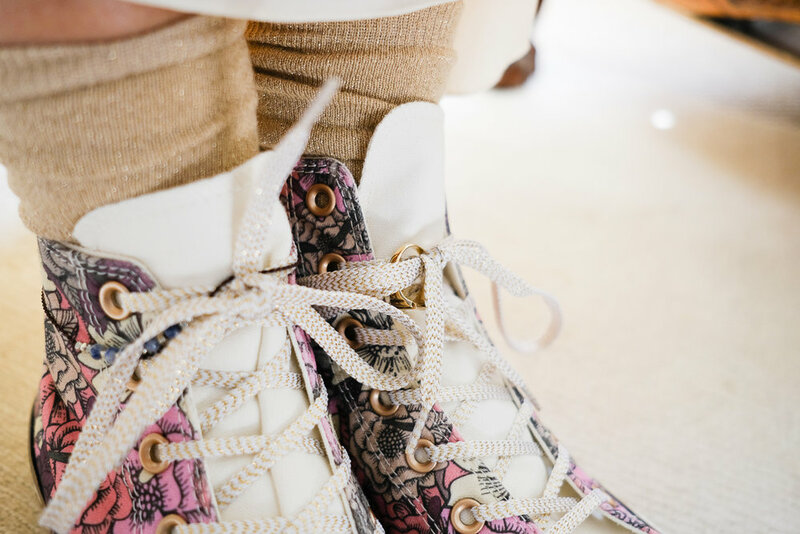 Here, you will find my photographic adventures, real engagement and wedding day stories, my ramblings and useful advice about weddingy (I know this isn't a word, but I bet if you are planning your wedding, you have used it too) things. Lisa and Paul had a beautiful and peaceful elopement at the Cow Shed in Cornwall and I had the absolute pleasure of documenting it for them. It’s such an honour to be a part of such an intimate day. The moments captured below are not only memories that the couple will treasure, but moments that I will treasure also. In this post you can read Lisa’s words about their elopement and see some of my very fave moments from the day. Moments Including Lisa and Paul jumping into my mini cooper (sally) for a lift to the beach (with guns n roses playing) followed by a picnic, confetti fight, game of frisbee and dancing on the sand. We then hopped back into sally and headed back to The Cowshed to take a few more photos in the haze as the sun lowered, before I left them in peace to enjoy their dinner and evening together in relaxed bliss. 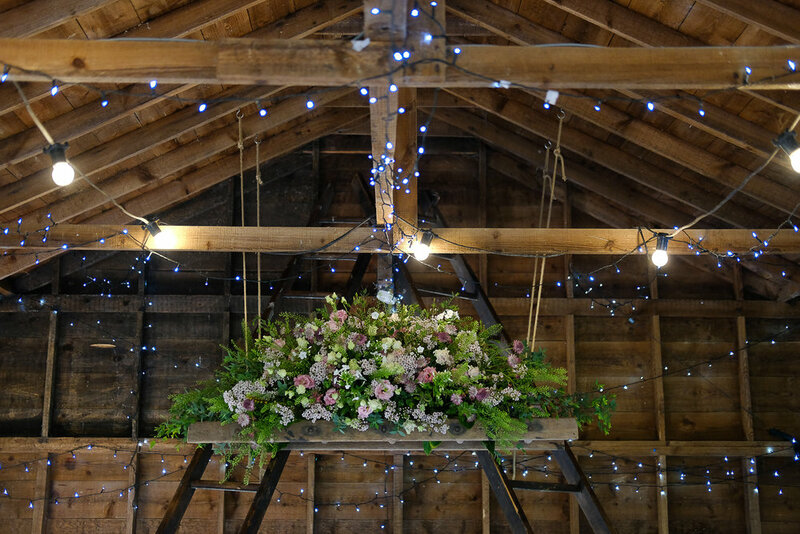 The amazing thing about elopements at The Cowshed is that every little detail is catered for. You can have a real hands off approach if you wish, knowing that when you arrive, you will be made to feel at home, you can take your time to enjoy the many many tiny heartfelt details that Lillie, Sarah and Jeremy have created (only some of which are shown here) and you can have a seriously relaxed, laid back and wonderful day doing whatever you want. As by eloping, you have made your own rules! Hiya Lisa and Paul, What’s your story of how you met and got to this awesome stage in your lives? We met on a Nature-themed two-week course where we were learning about creating outdoor spaces with Nature in mind. We are both early morning people and would chat over 'Grumpy Mule' coffee and breakfast. When it came to the end of the course, and we parted, we realised something had changed and that we had fallen in love by accident. 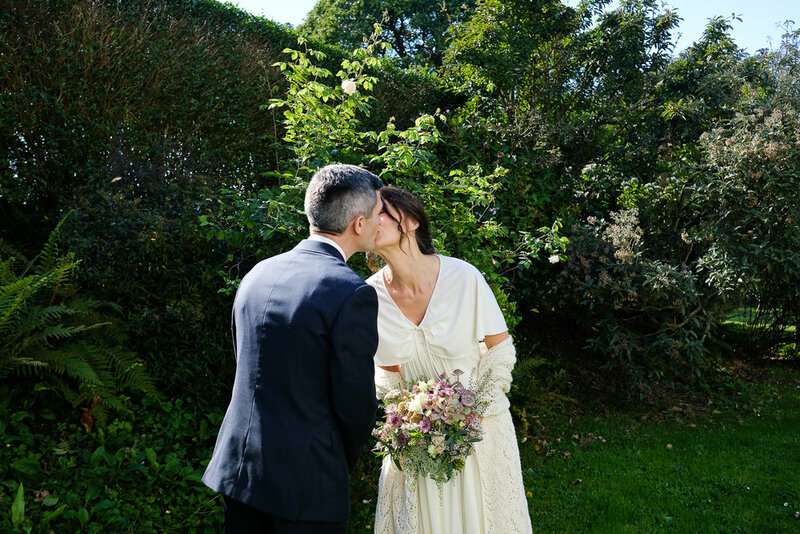 What was your favourite part of your Cornish Elopement? There was no favourite part as the day was divided into different sections and each one was very special to us in its own way. We truly loved it all. Your favourite story/s from the day - The one/s that you will tell when you are really really old? When the three of us had a confetti fight and I won! Who normally gets to have a confetti fight on their wedding day? What made you choose your venue for your wedding? 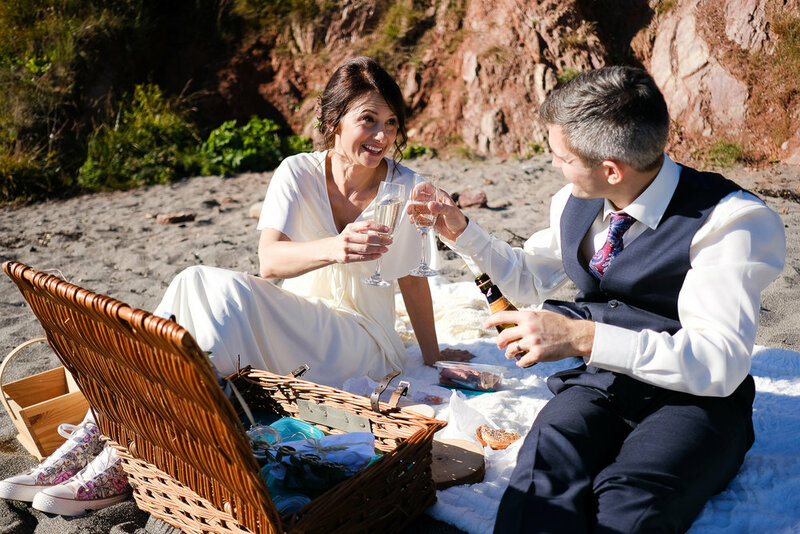 We were specifically looking for someone who specialised in Elopement weddings (close to the sea) in Cornwall (as we love visiting Cornwall) and that it had a particular 'feel' that was in keeping with our tastes and nature. What made you choose the details and theme/styling for your wedding? There was already a particular lovely rustic template we desired at the Cowshed. I desired a bouquet that reminded me of a natural flower meadow . Our hosts just understood right away what we loved as they too were kindred souls of our theme ;) They provided much of the styling. 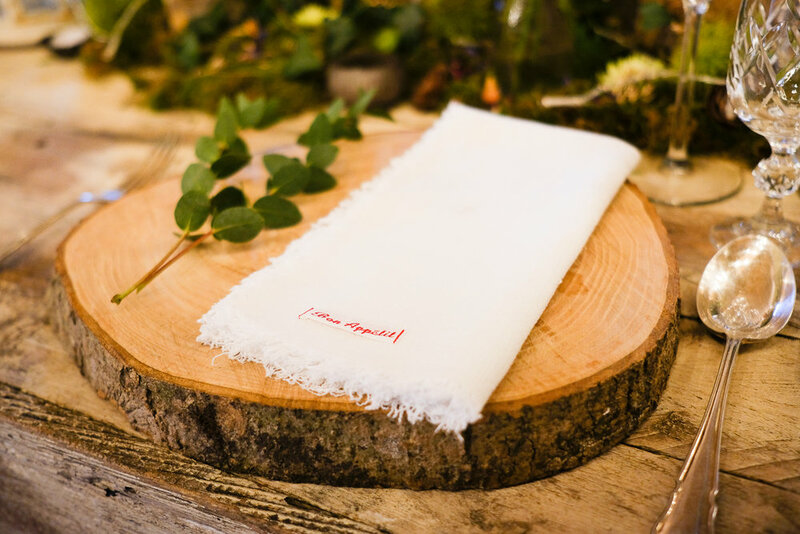 As we love reading and the outdoors, we provided botanical book bunting and decorations that complimented Sarah and Jeremy's venue. With a pre-made Pinterest board, we were helped by Lillie (our Cowshed wedding planner) who was pivotal in pulling all this together for us. Do what will provide you both with your perfect day. After all, it's your special day. We had unconditional love and support from close friends and family which helps. 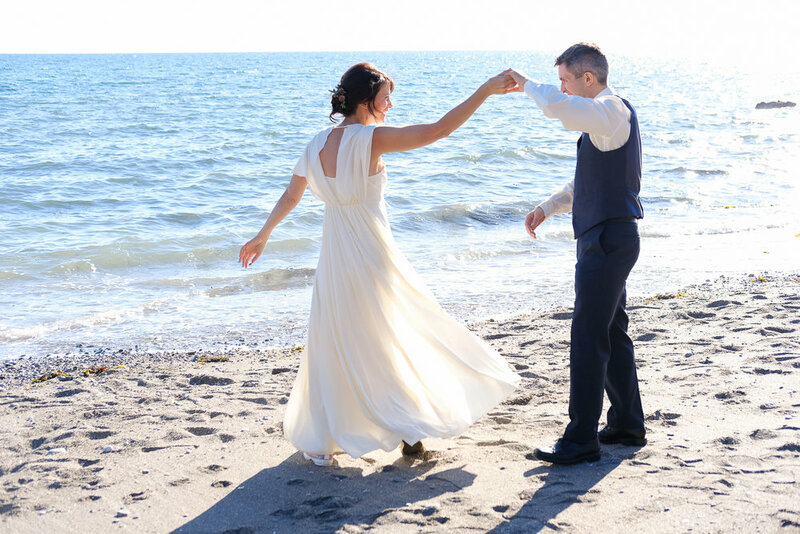 If you are looking for a completely hassle-free elopement wedding then we strongly recommend having a wedding coordinator who knows what decisions have to be made and who can convert your ideas into the magical wedding you desire. We are so glad we had the help. I love food, music and entertainment They are the some of the best things about weddings! - What food did you have, was it yummy and what did you have to entertain yourselves and your guests? We had a picnic on the beach, champagne, cake and a lovely wholesome evening meal. I was very restricted because of a temporary health problem. Despite these restrictions, our hosts and chef went out of their way to create modified food for me. Gluten-free, sugar-free is never going to be the same as my normal diet, but I totally appreciated what they did for us. We entertained ourselves with playful games on the beach such as frisbee. We chatted together and with you which was really relaxing. We had our personal Elopement Spotify list of tracks that kept us entertained during the evening meal. We enjoyed reflecting on the day and sharing our stories of the morning (which we spent separate from each other). We loved the tunes we had for the ceremony Make Someone Happy (Jimmy Durante); The Flower Duet; Cello Suite No.1 in G Major; All I Want is You- Barry Louis Polisar. A Shoutout to your wedding suppliers: Sarah, Jeremy and Lillie at The Cowshed - Wedding Makeup Cornwall - Penny Pascoe MUA - Hair by Emma C - Kcalfoods Cornwall, Debbie Thorpe - Wild at Heart Country Flowers - Decorations, Etsy shops - Muscariwhitesflorist - PeonyandThistle - Hand Knitted Shawl - etsy Shop IvetaStasiulioniene - Dress, Etsy Shop - Elsie Vee Vintage and not to forget the lovely Cornwall Ceremony peeps! 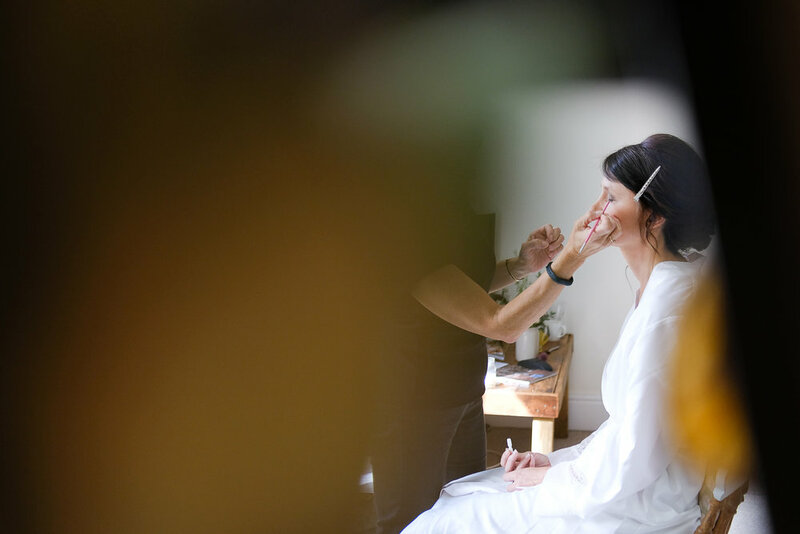 What were you looking for in your photographer, Why on earth did you choose Jamie Webb as your Cow Shed wedding photographer and what was it like working with Jamie on the day? We did not want to drive ourselves to the beach and hadn't planned our journey there. We were honoured to be offered a ride in your wedding chariot (Red Mini named Sally!) We loved the seat belt covers and the complimentary confetti kiddy crumbs! 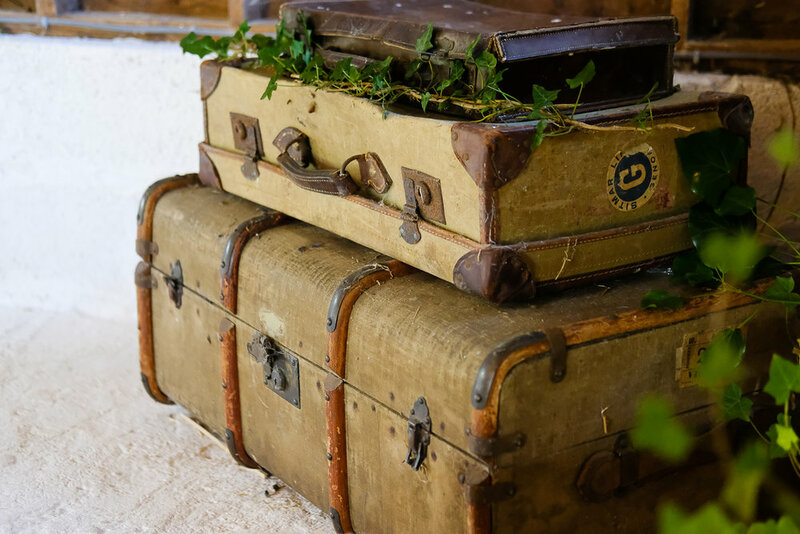 Was it easy to plan your elopement from a distance? Yes, we could see by the website that the Cowshed had the location, look and feel we desired. We then asked if we could hire a small elopement wedding planner package with someone who was familiar with the venue. 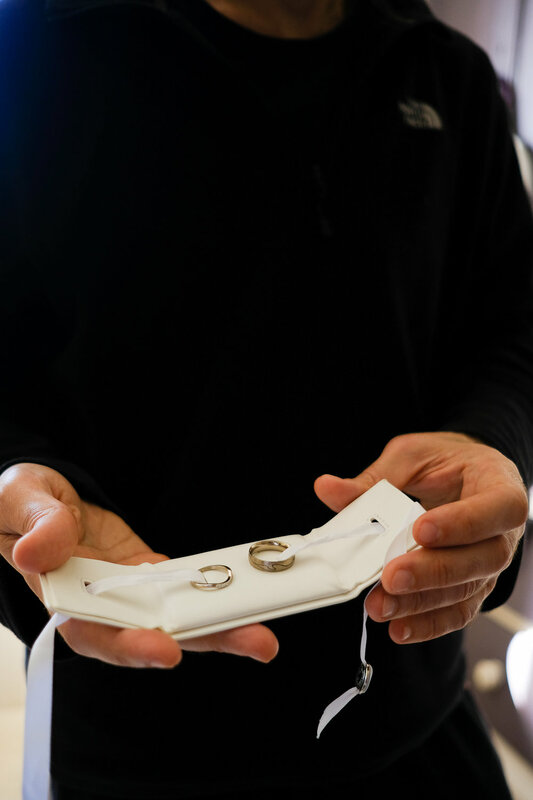 How did your friends and family react when they found out that you were eloping? My mum, sister and closest friends totally expected nothing else and wanted to honour what would provide us with the best possible day. Paul’s mum and dad and brother are very supportive and have enjoyed the updates. What did you say to help them understand why it was the best option for you? They understood we are naturally introverted and don’t like being centre of attention. 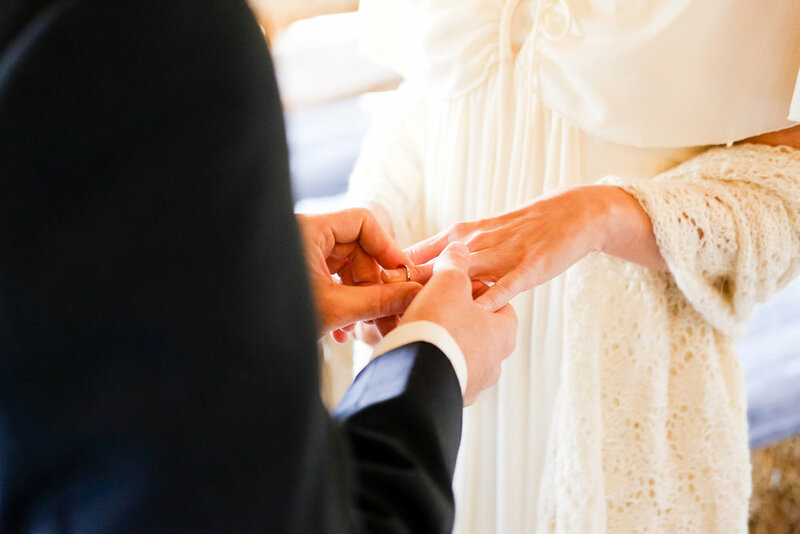 Personally (Lisa), I have struggled with social anxiety throughout my life and I could only truly shine and relax into our wedding if we could create a special day without the angst of a social gathering. My father died in 1998 and that had an influence on my decision. Did you have any concerns or hesitations about eloping? Planning a beautiful elopement and hate the idea of posing for awkward photos? Perfect! because I love elopements and hate taking awkward posed photos! Hit the button below to message me and we’ll have a nice cuppa and a chat about your wedding photography. 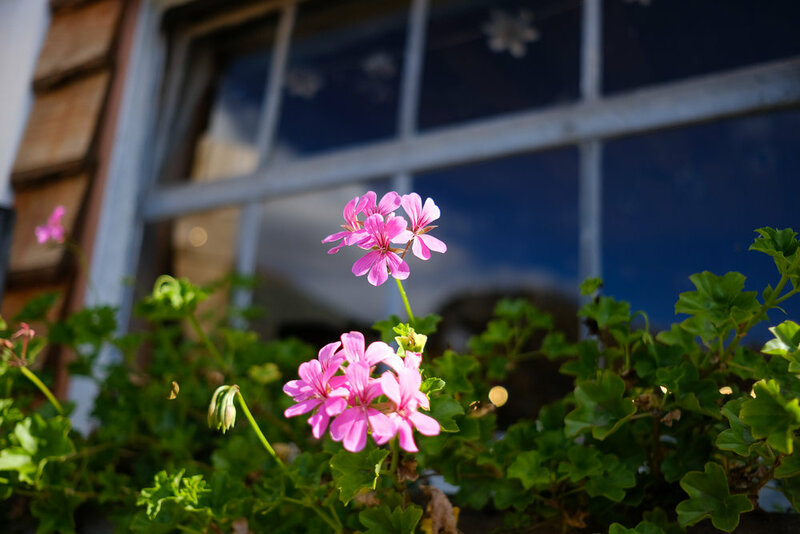 Retorrick Mill wedding in Newquay - "seating plans, set meals and traditions are overrated"
This post will show you how quirky the wonderful Retorrick Mill is! 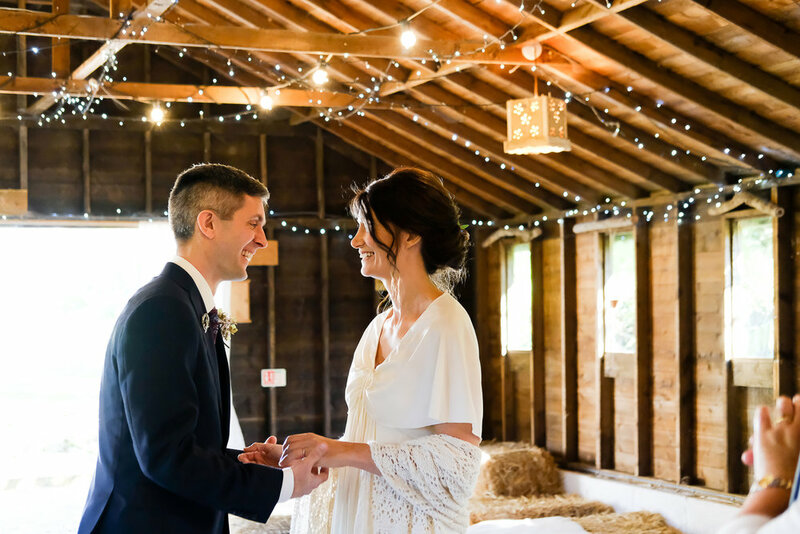 This venue in Cornwall is just incredible and perfectly suited to Becca and Josh’s laid back nature. The venue is full of character and the staff are awesome! Plus the food they cook in-house is to die for!!! and the beach is just a little trip away. What Does a Winter Wedding Look Like at The Polhawn Fort? Incase you are wandering, you can still have an incredible Cornish Wedding at the Polhawn Fort in the winter months! 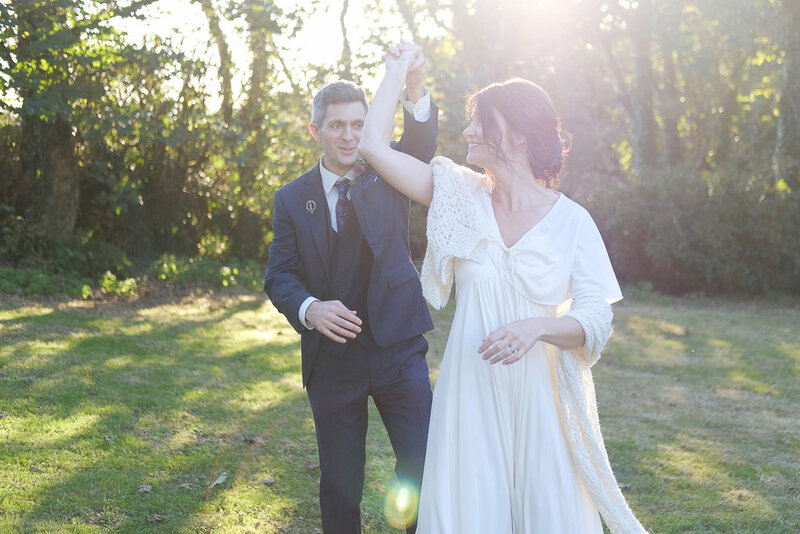 What a relaxed, laidback and fun day that this Tuesday wedding in February was! Filled with love, confetti, beach hangs, dogs (they are welcome at Polhawn Fort too) inappropriate innuendos, random dance moves at random times of the day including on the Polhawn Fort bridge and lots of heavy metal on the dance floor. What an incredible December wedding at The Polhawn Fort! This cosy venue was perfect for a rainy December wedding. It’s so cosy and warm. The whole Fort becomes your home for a couple of days. Justine and Pete had a stunning classic winter wedding day at the very Charming Highbullen Hotel in North Devon. Some of my fave moments of the day include seeing Justine’s family and friends faces when seeing her in her dress and when receiving gifts, Emelia watching her Mum have her lips painted and hilarious bridesmaids who dived right into the chocolate fountain. Oh and soooooooo much confetti! See these moments and many more! Want a super fun wedding day? here are a ton of entertainment ideas for you! along with links to some amazing Devon and Cornwall wedding Suppliers and some real wedding blog posts of super fun weddings. Tips for a fun wedding - Scrap (or just have less) group photos! 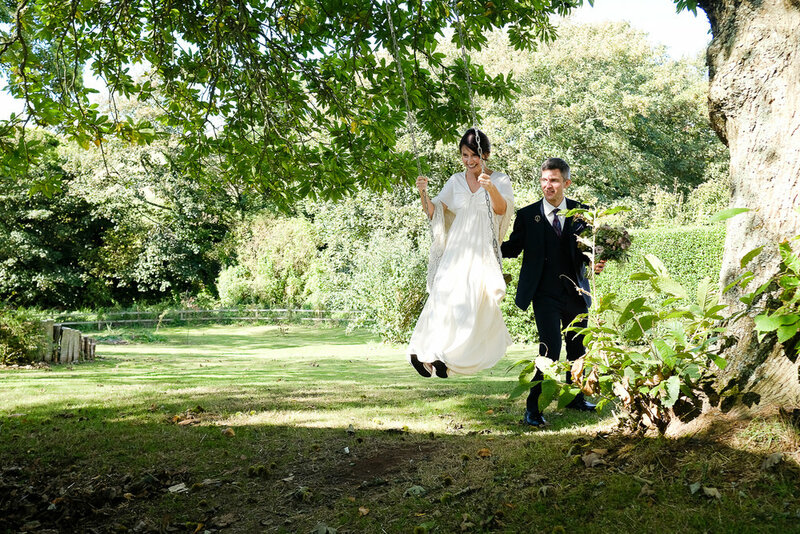 Ever wondered what it would look like to run off and elope in Cornwall? Well here ya go! Lisa and Paul did just that and it was absolute perfection. 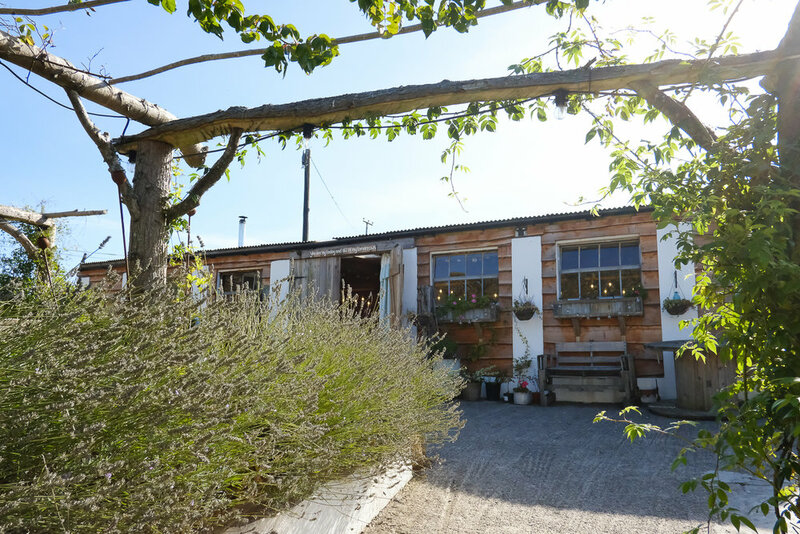 Warning - this post will make you want to get married at The Cow shed in Cornwall (even if you are already married) and head to the beach for a paddle. Lealah and Adam had a super fun wedding day with a ceremony at Ocean Studios, Plymouth with its industrial and rustic charm. Followed by tons of confetti and a boat trip along the sound (with a pasty). Docking at Mount Edgcumbe for their reception at The Orangery. With an epic lego table plan and cake topper, a yummy BBQ, emotional speeches, games of frisbee on the lawn, cutting the (cheese) cake and foot stomping to the live band. Kelly and Andy had a wonderful wedding at The Belmont Hotel In Leicester. I’m always soooooooo flattered when couples ask me to travel for them, because they connect with me and my work. They could have picked someone local but chose me and I’m so glad they did. I would have travelled even further for this lovely pair! Christina and Lee had an absolutely amazing and ridiculously fun and laid back, festival style wedding day at Gulliford Farm. I have been to tons of weddings and I can say that they don’t get more laid back than this. It was like going to a festival with all of your fave friends and fam. With yummy street food, an inclusive playlist (that guests could add to) and an awesome live rock band, a bouncy castle, bucking sheep, giant bubbles, booze, glitter station, magician, bonfire and no dress code.